or even a Range Rover and you would like a Pre-purchase inspection doing before you commit to buying a used Range Rover or Land Rover, you are in the right place. We Offer Repair, Service & Pre Purchase inspection checks on all types of and Land Rover & Range Rover vehicles, so if you would like to ensure you are buying the best vehicle for your money, give us a call and let us inspect the vehicle before you buy! 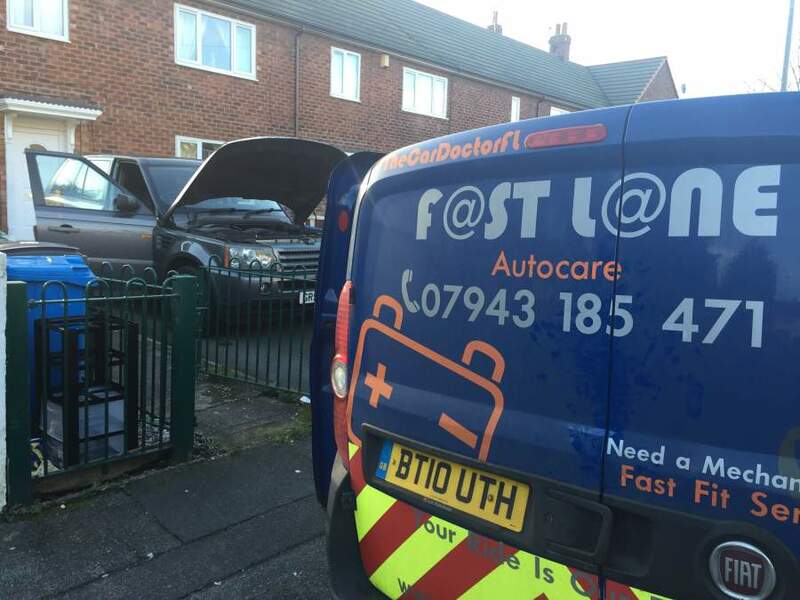 **We carry out inspections on 4x4 vehicles every day for major insurance companies and also provide private purchase vehicle inspection services for our customers who are considering buying a LAND ROVER/RANGE ROVER vehicle. We have a team of Range Rover and Land Rover specialists as such we know the common areas these types of vehicles fail, this being the case we have created a unique, tailored Land Rover and Range Rover inspection service programme based on our findings of over ten years' of vehicle diagnostics and inspections. We provide a pre-purchase inspection on all of the Land Rover and Range Rover vehicles prior to a sale which means you get an excellent piece of mind and will know whether your future vehicle is reliable and road-worthy. With pre-purchase inspections from as little as £104.95, this service could provide peace of mind and save on future unwanted repair costs. We have Pre-purchase inspections to suit all of your needs! During the pre-purchase inspection, our technicians check all of the above: mechanical, body and interior items depending upon your inspection requirements. As you can see we have all areas covered with these types of vehicles, together with taking the vehicle for a road test as an extra test which is included with every inspection. We will send you our technician's inspection via post or via email or even provide you with the inspection report there and then if you are present. We are also more than happy to call you when the inspection has taken place to discuss our findings and possible issues the vehicle has as part of our service to you. So if you are looking for a used car inspection or a pre-purchase inspection look no further than Fastlane Autocare! We are on hand to take your call 24/7 and offer late night inspection slots and an out of hours service. We have Branches all over the North West area. 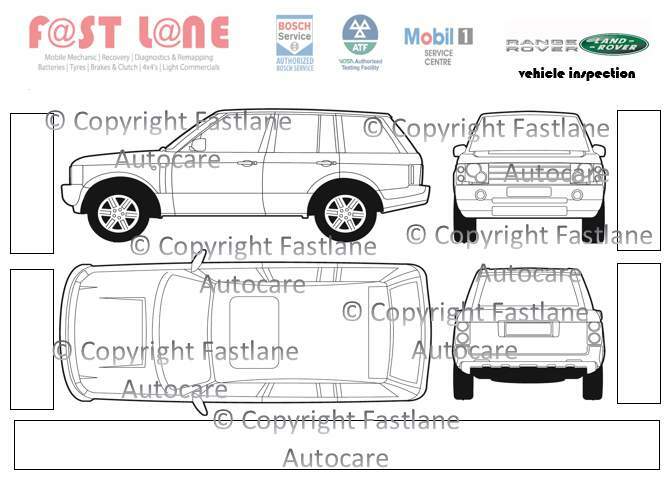 Each branch is equipped to deal with any LAND ROVER/RANGE ROVER servicing and repair work you may need. We have branches in Stockport, Congleton, Trafford, Manchester, Liverpool, Southport, Runcorn, Atherton, Wirral, Chester, Lymm, Cheshire, Radcliffe, Helsby, Leyland, Oldham, Queensferry, Skelmersdale, Swinton, Trafford, Walkden, Deeside, Denton, Hale, Chorley, Bury, Bolton, Warrington, Wigan, Liverpool, Wirral and Widnes. Also, with our fully equipped mobile workshops, we are confident that we can cover any location in the whole of the North West area! Call us direct on 07943185471 to discuss your inspection needs!